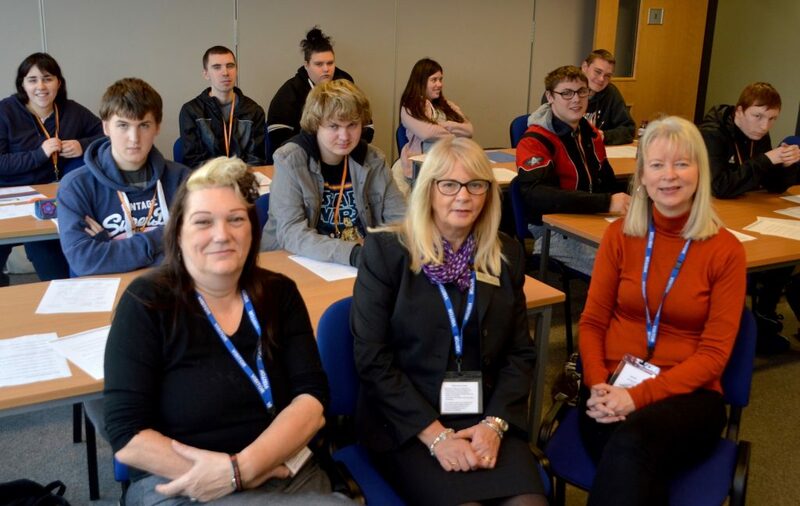 Young people at Coalville’s Stephenson College have been taught to be smart with their money during two days of Hinckley & Rugby Building Society sponsored education by Citizens Advice Leicestershire. Thirteen young people aged from 16 to 21 took part in the Money Matters project, which was first piloted at Redmoor Academy in Hinckley in 2017. Citizens Advice Leicestershire is rolling out the project to more schools and colleges in the county. The Stephenson College visit was the second sponsored by Hinckley & Rugby. Money Matters covers the skills needed to make good financial decisions and topics include credit cards, mortgages, tax and interest. “It was great to be funded by Hinckley & Rugby Building Society so Citizens Advice Leicestershire could deliver the Money Matters workshop at Stephenson College. “The 13 students covered a range of money management and related topics, including attitudes to money, confidence building, budgeting and avoiding debt, understanding credit and how to access help.